The fabric and leather mix Majestic 3-seater sofa creates a modern design which would look beautiful in any home. Relax in your home and pay a small weekly price. 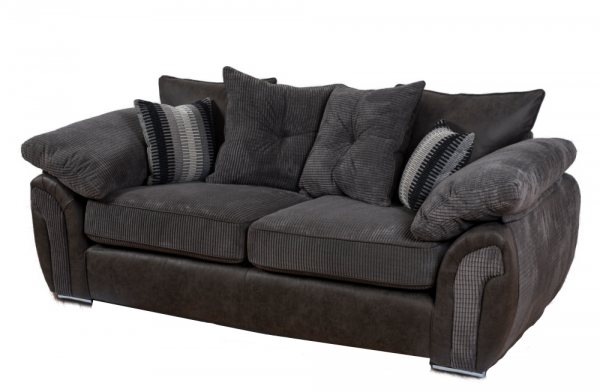 This sofa also comes in a 2-seater and curved sofa options.